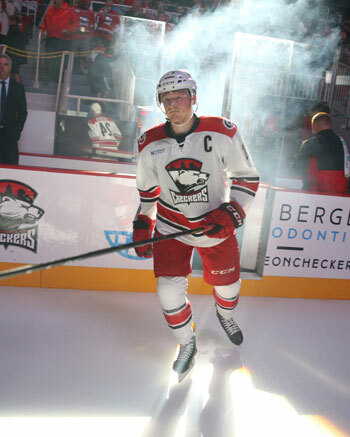 The Checkers opened up their home portion of the schedule Friday night in front of a packed house but couldn’t keep their winning ways rolling, falling to the Bridgeport Sound Tigers by a score of 5-3. Through two periods bogged down by penalties on both sides, the Checkers and Sound Tigers traded goals until Tanner Fritz danced around a defender and sniped the puck top corner in the final minute of the frame to put the visitors ahead heading into the second intermission. 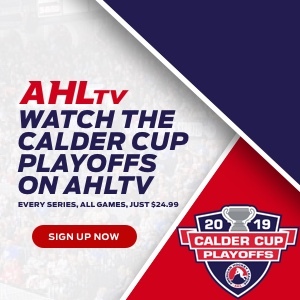 Andrew Miller quickly continued Charlotte’s trend of comebacks with a quick wrister off a Lucas Wallmark drop pass early in the third, but Bridgeport answered once again, this time coming via a low-angle shot from Sebastian Aho. Despite the Checkers best efforts at a rally, they came up with no answer, and a last-minute empty netter sealed Charlotte’s fate.